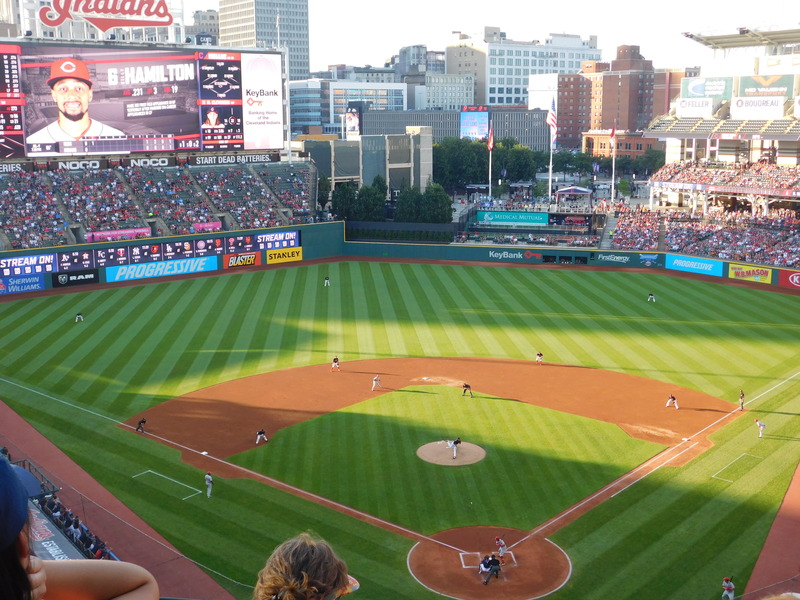 Last night was by in large a baseball disaster and a perfect storm for the Indians to have one of their worst home loses that anyone can recall. 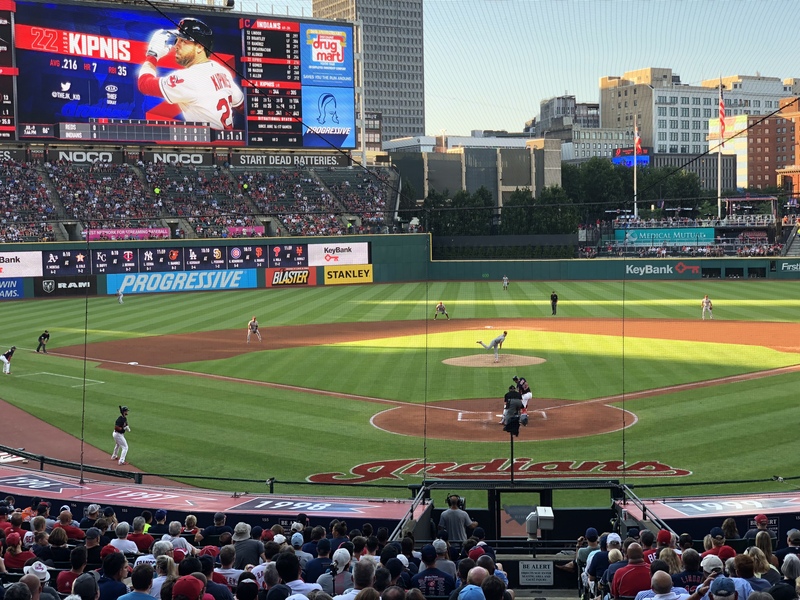 Monday wasn’t much better as Josh Tomlin, who since has been placed on the 10-day DL, gave up his 21st homer of the year in the 9th and the teams’ comeback fell short in a 7-5 loss. One good thing about the Indians under Francona is the ability to put tough losses aside and get back on the field the next day, something they should do tonight. It doesn’t mean anything in terms of a guaranteed win, but if they do fall it won’t be because they are looking back to the last few days of failure.